Excellent service from Bimble Solar as always. Super quick delivery! Over a week early on the panels. Very good quality cables and connectors. The website was clear and unambiguous. The prices are excellent. Environmental policy: The first solar company in China to complete Intertek’s carbon footprint evaluations program and receive green leaf mark verification for our product. Get 5% discount for Bank Transfer Payments This is automatically applied to your order when you select bank transfer in checkout. New budget model made by Tracer with their same great MPPT functionality but on a budget. 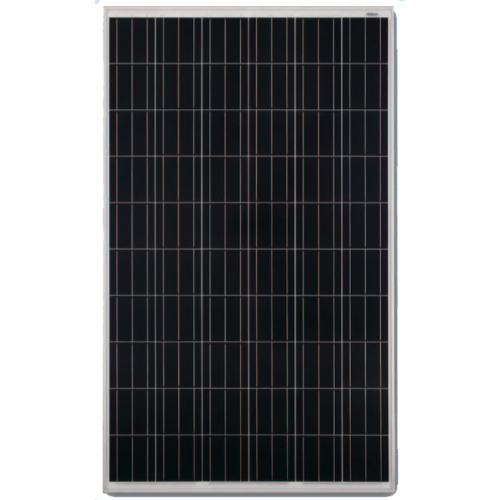 With only 100VOC input you can run most panels as a maximum of 2 in series. Fully program charge voltages via Optional PC cable. No load terminals on the budget model. ​These Tracer models also have a current limiting function, you can connect twice the rated power to the controller ​so if your on a budget you can use a smaller controller with more panels so that you get more power in winter or low light but don't risk overloading the controller in the summer. The output will be limited to the max listed above. • Accurately recognizing and tracking of multiple power points. This cable is used to connect the Tracer CN controllers to the MT50 meter.